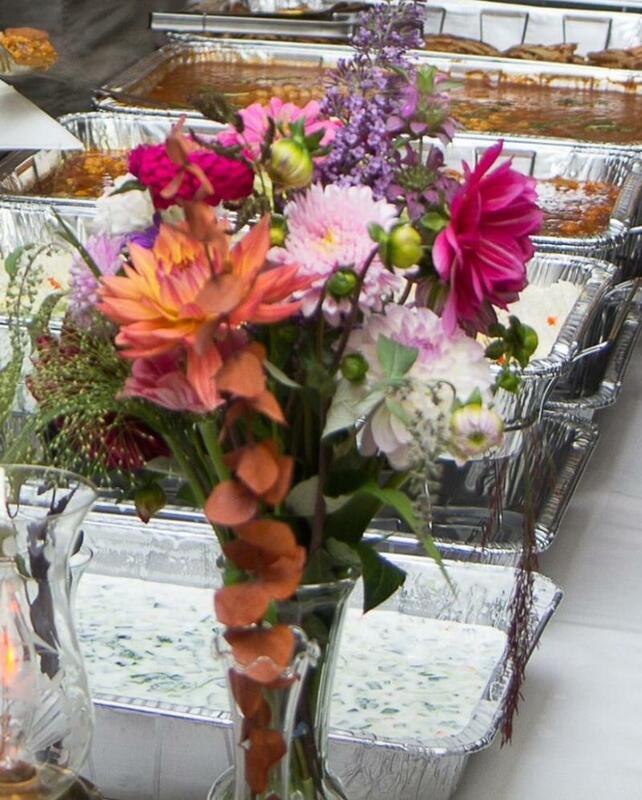 ShreesKitchen - Catering Menu Shree's Kitchen caters Indian food to any occasion. We will help you create the best menu for any occasion. Each dish can be tailored to your dietary needs ,vegetarian ,vegan, gluten free. Please visit our catering menu for choices. If there is something you like and is not on our menu, please call or email us for any special items you would like. You can customize your own menu.Free ConsultationCan Cater from 6 to 200 people We are now offering onsite Live Dosa Station for Catering events.﻿ Pls call 313-2974 or E-mail me at sri@shreeskitchen.net for pricing ** indicates spicy All the dishes can be adjusted. Shree's Kitchen caters Indian food to any occasion. We will help you create the best menu for any occasion. Each dish can be tailored to your dietary needs ,vegetarian ,vegan, gluten free. Please visit our catering menu for choices. If there is something you like and is not on our menu, please call or email us for any special items you would like. You can customize your own menu. ** indicates spicy All the dishes can be adjusted.